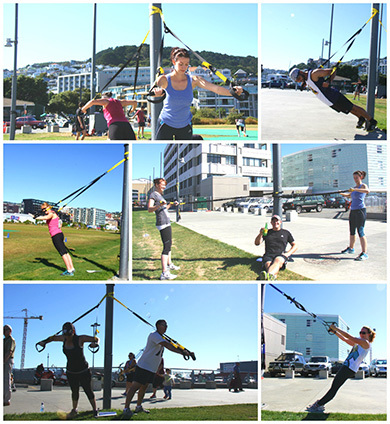 TeamFit workouts are modern, effective workouts with the fun of team sports. Class sizes kept between 4 and 15 so that each workout has the right balance of personal assistance, individualisation as well as creating a fun, safe and motivating experience. Interval Training is the most simple and effective way to get fitter, stronger and lose weight. It’s much more fun than plodding along at one pace too. What ever your fitness goals are, resistance training will play a crucial part in getting you there. 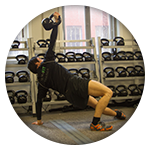 Whether your goal is to get kilos heavier or lighter or simply develop, strength, fitness and better quality of life, resistance training is essential.